The fact that Mac is safe from infections has been debunked for some time now. However, the fact is that Mac also gets infected with malware and adware. Your Mac can be infected in different ways like fake emails, malicious attachments and programs. Malicious programs will harm your system and steal your information. Many a time, the changes are not even noticeable. However, carefully observed, you will notice some changes in the Mac. Malware or Malicious Software is a kind of software which is designed to infiltrate system and steal its information. Malware can enter into your system disguised as genuine software and packaged with other software. Their purpose is to steal the entire important information and damage victim’s system. Victim’s information will be transferred to the criminals and then it will be used for malicious purpose. You will see some changes in the behavior of your Mac. Your Mac will become very slow and lagging. Programs will take too long to open. In the browser you will notice different extensions and toolbar installed. When browsing the Internet, you will be constantly redirected to some other web pages. The browser will be overloaded with adverts. These advertisements will pop up every time and will be on every website. Unknown program installed on your Machine. Different unknown files found on your Mac. Although Mac comes with its own protection which is capable of fighting different infections, however, you can follow these instructions to clear infections from your Mac. Uninstall all the unknown and untrustworthy software from your Mac. Remove all the unwanted files from Internet. Empty Trash by clicking on Empty Trash button. Restore your Mac to earlier state. Remove extensions, toolbar and add-ons from your browser. Systweak Anti-Malware provides protection to your Mac from Malware. It scans various sections of your Mac and protects your Mac from various threats. Systweak Antimalware proves to be the best malware protection for mac. Systweak Anti-Malware provides robust security against any type of infections that you encounter on your Mac. It is regularly updated with latest definitions so that it can defend your Mac from all types of threats. 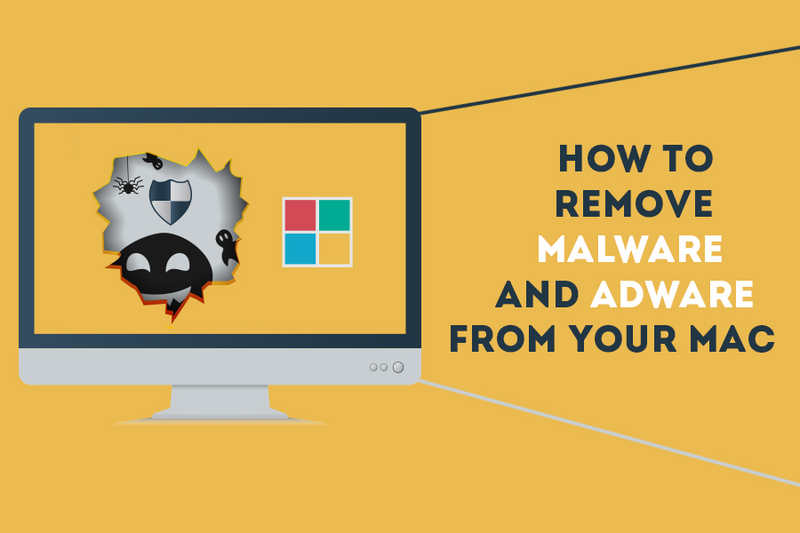 Quick and deep scanning of Mac to remove malware, spyware, Trojan and adware effectively. Scanning of Browser extensions to provide browser security. Removal of infected applications and files. Regularly updated with latest definitions to protect Mac. There are many free antimalware for mac are available in the market that are capable of removing malwares however we should always rely on premium protections like Systweak Antimalware which helped me clean my Mac from infections. We hope you liked this blog. We would love to know your thoughts on the same, please do share your comments!